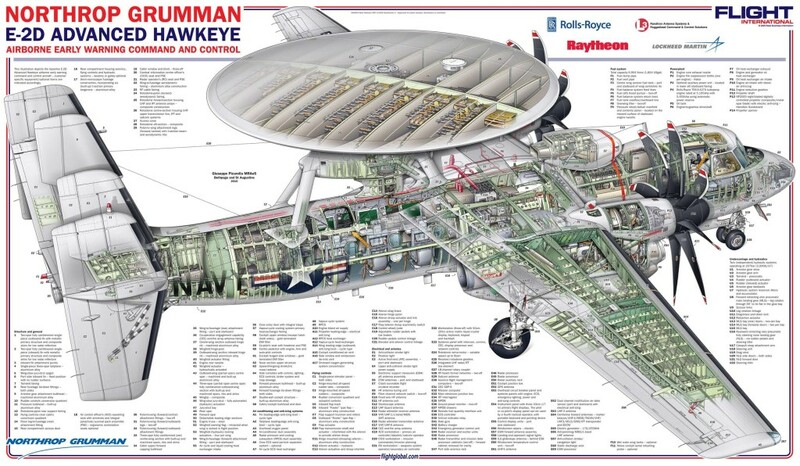 Northrop Grumman Corporation has received a U.S. Navy contract modification for non-recurring engineering and recurring support to configure the first Japanese E-2D Advanced Hawkeye. 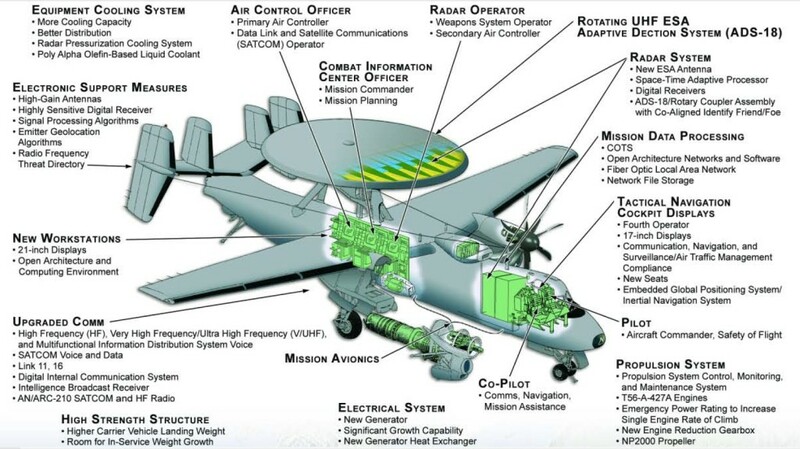 The E-2D is an all-weather, Airborne Early Warning (AEW), command and control aircraft that will meet the Japanese Defense Ministry’s requirements for a future airborne early warning platform, according to a statement it released in November 2014. The aircraft will be produced at the company’s Aircraft Integration Center of Excellence in St. Augustine, Florida. Under the $285,975,244 contract modification, Northrop Grumman will configure the Japanese E-2D aircraft utilizing the same E-2D multiyear production line used for U.S. aircraft to allow for a more efficient and affordable delivery schedule. 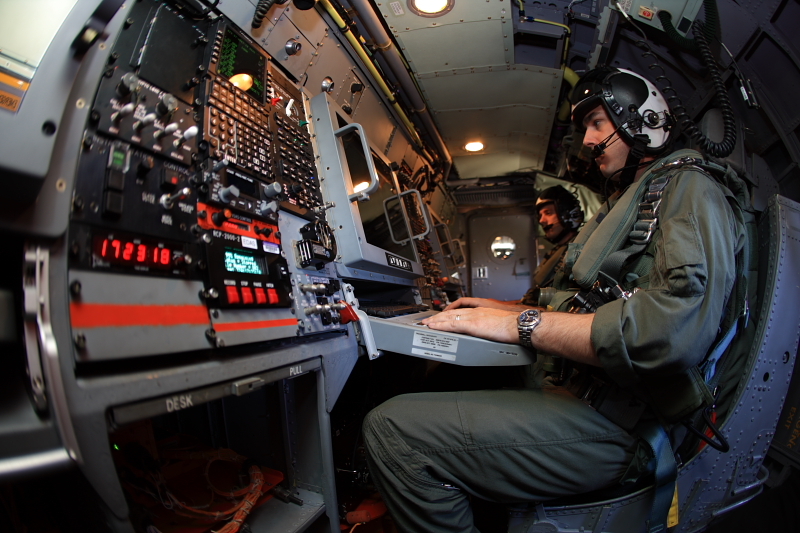 The E-2D is the world’s only in-production AEW aircraft. 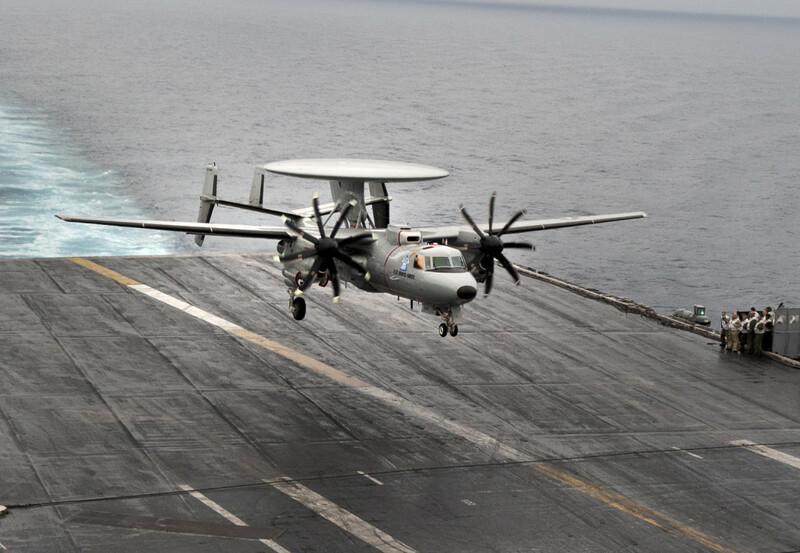 «The E-2D will provide a critical capability that will serve as a force multiplier for the Japanese government», said Jane Bishop, vice president, E-2D Advanced Hawkeye and C-2 Greyhound programs, Northrop Grumman. 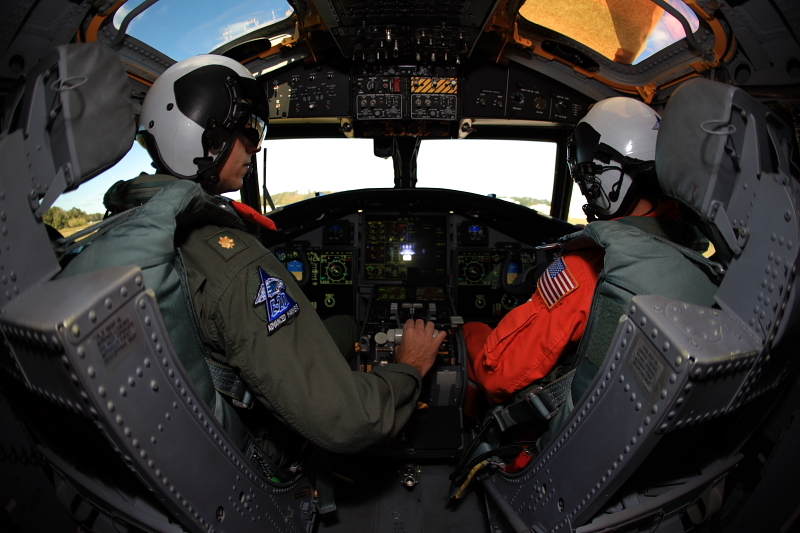 «First responders will be able to receive and act on information more quickly than before with greater airborne early warning capability and a networked communications system».